Small businesses are the backbone of Calgary’s economy. Did you know that small businesses accounted for 95 percent of all business establishments in Calgary? Calgary is the home for small business! How will your small business stand out from the crowd and gain market share in this competitive environment? Your small business will stand out by being clean and presentable. This is the number one priority for most consumers. It only takes two seconds to make a good first impression! We can help you make it count! Making a good impression is more than keeping your office clean and tidy. It means keeping your carpets looking brand new as well. Calgary Carpet Repair & Cleaning keeps your office carpet showroom ready by promptly replacing old and damaged rubber reducers and keeping your carpet free of stains. 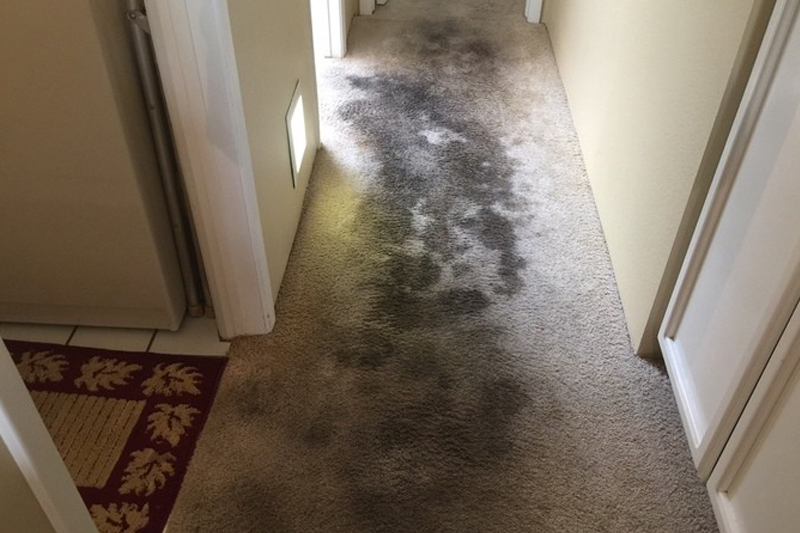 Our powerful hot water extraction carpet cleaning service will remove deeply embedded dirt and grime from your carpet and our low moisture carpet cleaning service will keep it looking great between deep cleanings. Keeping your carpet in tip-top shape also reduces the likelihood of being sued by an employee or a customer. We live in a litigious society these days, so you can never be too careful. 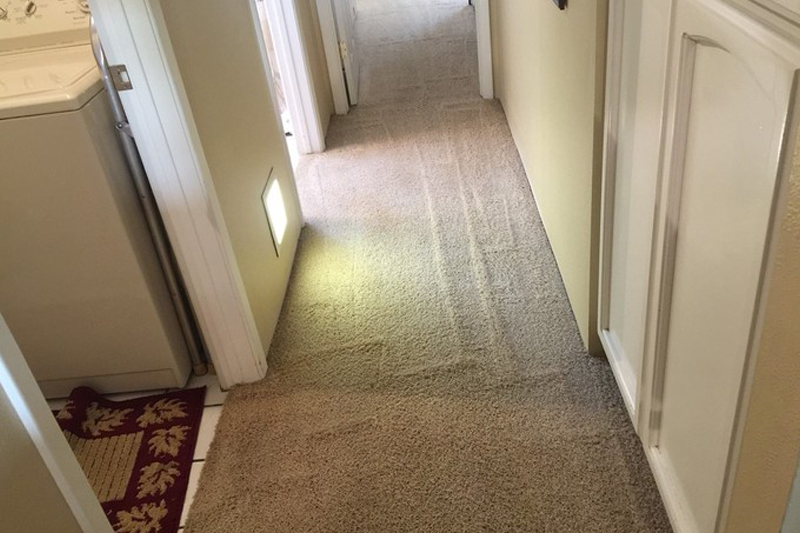 We will repair any rip, tear, spill, or stain in your carpet. Schedule your appointment with us today by calling 587 317 5646. Learn how Calgary Carpet Repair & Cleaning can help your small business grow!